Please join the entire Living Grace family and take a moment out of your day today to pray for all those that have been affected by the earthquake and tsunamis that hit Japan last Friday. If you feel inclined to donate to help the rescue relief, we have added some links to different charities below. Dear Heavenly Father, we praise and thank You today for who You are: Our eternal God who never faints nor grows weary. 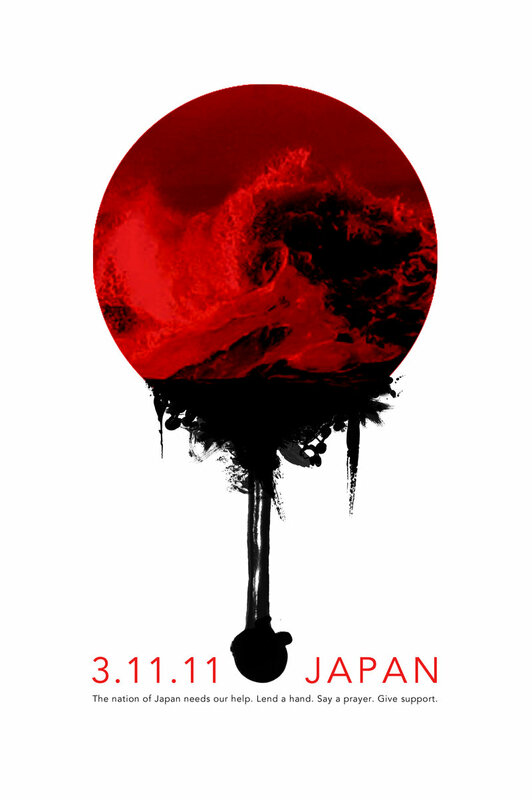 We lift up to You today the people of Japan in their hour of suffering as they seek to recover and rebuild from the earthquake and tsunamis that hit their shores on March 11th. In the name of Jesus, we ask You to pour out Your mercy and love on everyone affected by this tragedy. May You touch their lives and show them they are never alone when You are in their hearts. Bless and strengthen all those working feverishly to locate survivors and bring food, clothing, and shelter to those left devastated by this tragedy. “Amen, I say to you, whatever you did for one of these least brothers of mine, you did for me” (Matthew 25:40). In Jesus' name we pray. Amen. If you would like to donate, please see the links below.